Certain Android manufacturers do a good job of regularly supplying kernel source code, and Motorola is one of them. Nearly two months after the Moto Z Droid became available from Verizon, Motorola is now posting those files online. 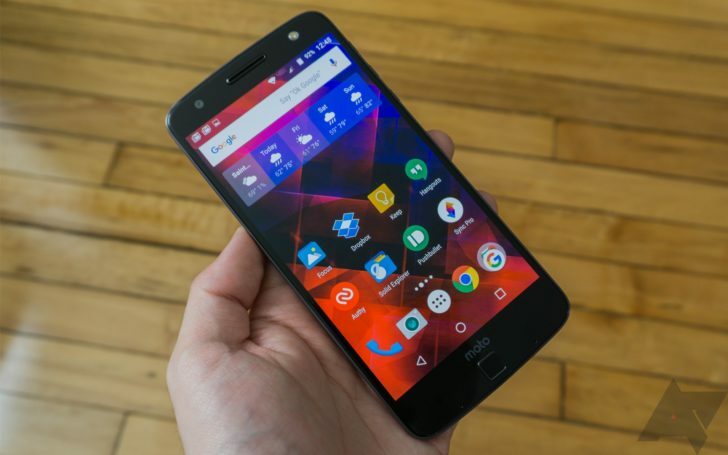 Motorola has done a faster job getting open source files into the wild before, but the Moto Z is currently only available as a Verizon exclusive (in the US, that is). That limits the usefulness of this code. It's much harder for custom ROM makers to have fun on a device that's so locked down. Owners are also in need of a good custom recovery like TWRP. But hey, it's better to have the code than to not have the code. Feel free to grab it from Github below.